Search "digestion" 79 results have been found. 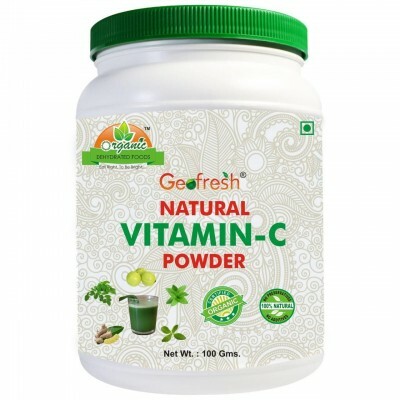 Natural appetite enhancer for weight gain, build muscles, improve digestion, etc. 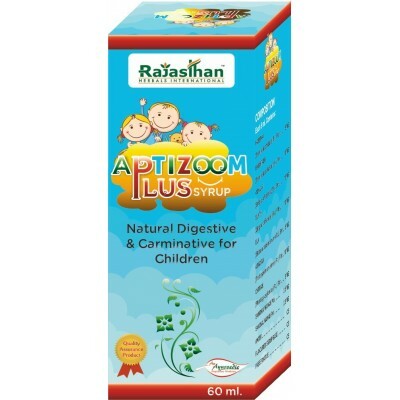 Aptizoom plus syrup contains effective Indian herbs which are helpful to improve digestion power in children, aptizoom plus syrup stimulates the stomach, intestines, and liver to secrete timely digestive enzymes. 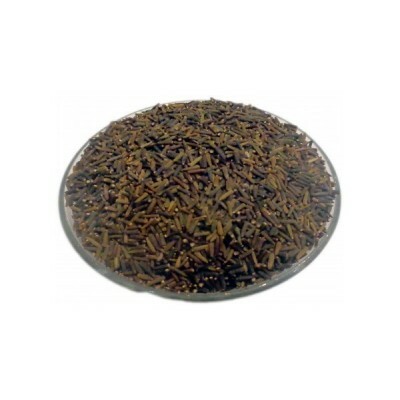 Kali Jeeri is an effective herb to control weight as well as controlling the cholesterol level. 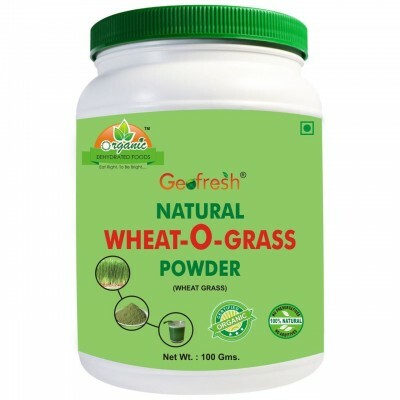 It also controls blood sugar, promotes the growth of hair, improves immunity and digestion. Fresh. Raw/Powder form. 100% pure and authentic. 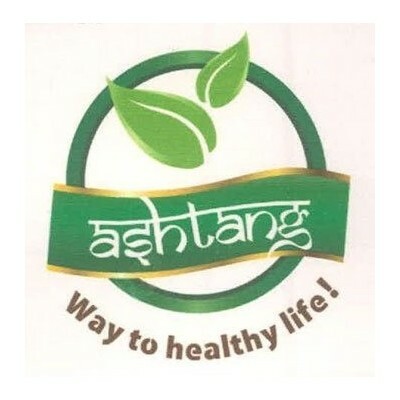 Controls the harmful effects of Diabetes* Corrects digestion* Controls blood pressure* Improves eyesight* Controls unwanted greying and falling of hair* Makes the body slim and smart* Increases the haemoglobin percentage in the blood* Purifies blood and makes body healthy. * Food supplement before and after delivery. (during breast feeding also). 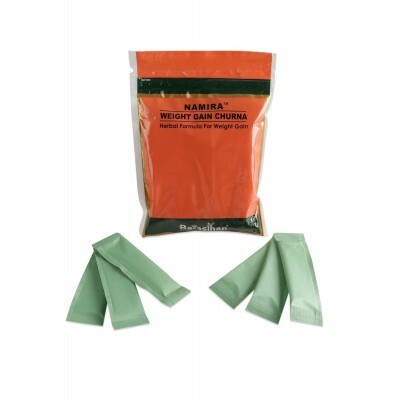 Karela Ras is a bitter tonic. 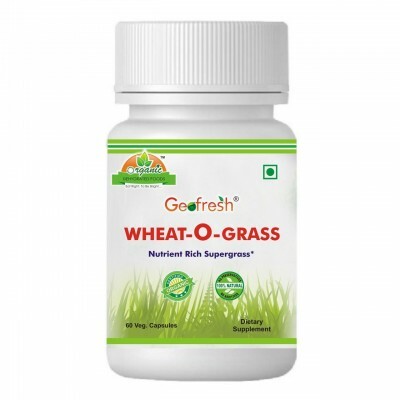 It has a carminative and antidiabetic property through which it corrects digestion and carbohydrate metabolism. 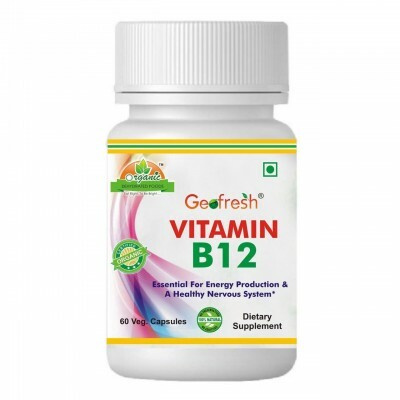 It is also useful in skin diseases and menstrual problems. A very good digetive aid. 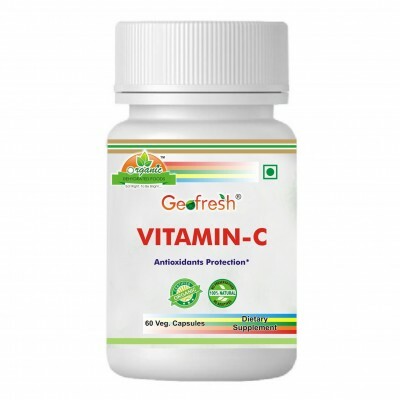 It cleanses the blood and improves stomach and liver activity. Neem Giloy Juice is useful all kind flu (fever). 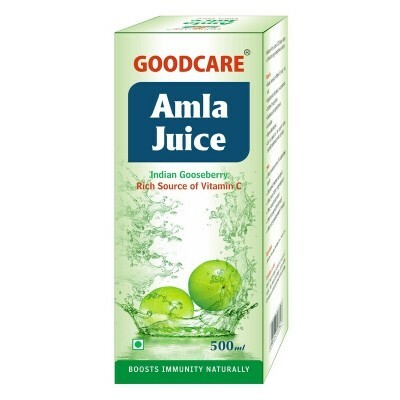 Controls itching,eczema & fungal infection.Traditionally Neem Giloy Juice considered as a blood purifier. 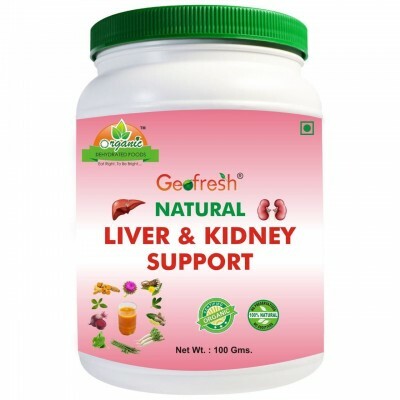 Natural way of recovering from Liver & Kedney functioning without any side effects. 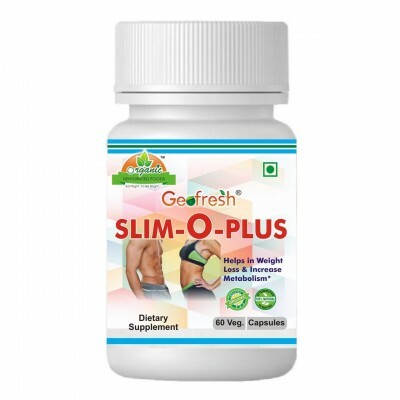 Effective in 30 days, For better results 60 days. 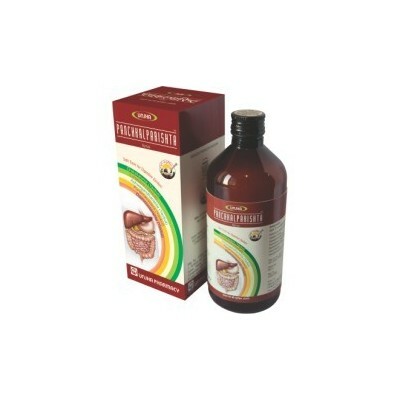 Tribhuvan kirti ras is s herbomineral ayurvedic medicine which is generally used to treat fever of differnt types. 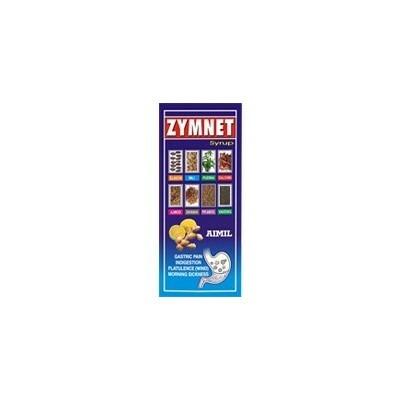 It has antipyretic and analgesic activities. 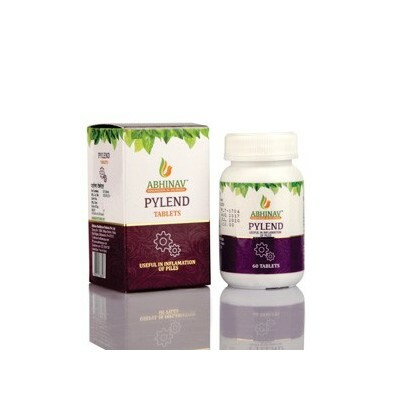 It contains cinnabar, trikatu, pipplamool, aconite with other herbs and minerals. 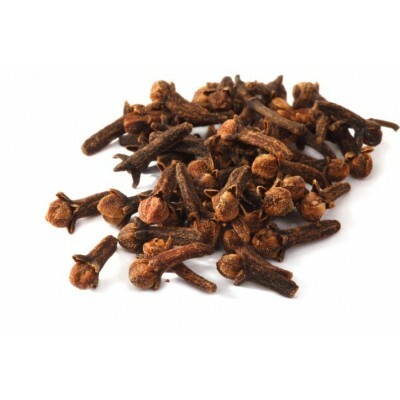 It is effective medice for common cold, flu and other vaat kapha problems. 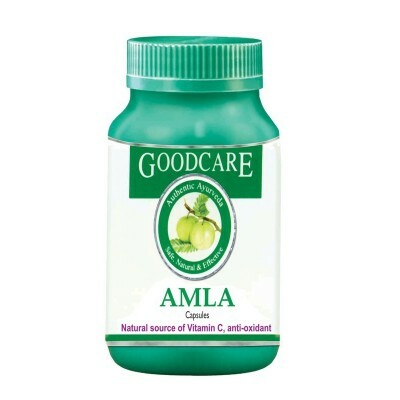 Useful in anemia associated with gastric or peptic or intestinal ulcer. 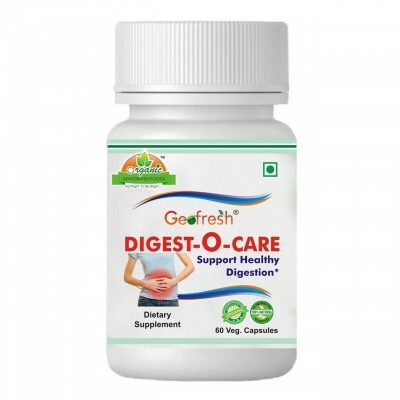 Useful in indigestion, Gastritis, Constipation, Abdominal Colic.